On Saturday, April 16, a Philadelphia man fatally shot his four-year-old daughter after wildly waving around a loaded gun in a small bedroom where seven children were present. ABC News reports that 30-year-old Maurice Phillips has been charged with third-degree murder, involuntary manslaughter, child endangerment, and reckless endangerment, among other things. 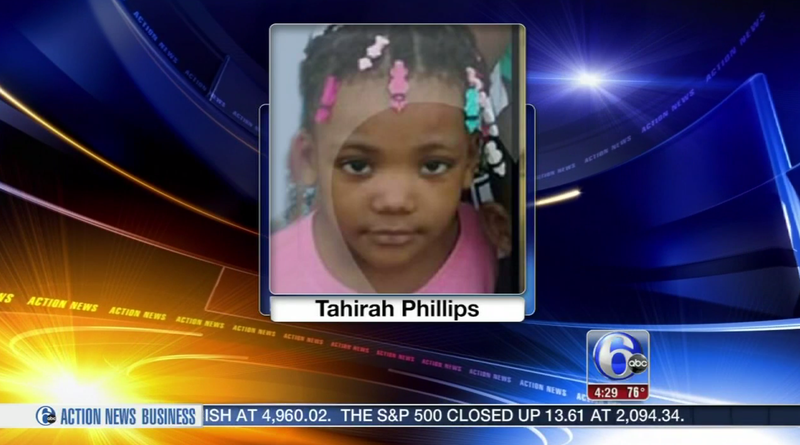 Tahirah and her six siblings, whose ages range from seven months to 13, were together in the bedroom when Phillips joined his children, unholstered his gun, and, according to Philadelphia police Captain James Clark, began “‘carelessly and recklessly waving and pointing the gun around the room.’ The gun went off, striking the girl in the back of her head, ‘killing her instantly.’” Clark tells ABC News that the shooting does not seem to have been intentional, but rather the result of egregiously “negligent” behavior. Phillips even punished his daughter to complete the facade. However, after calling his fiancée—not yet identified—and fleeing the scene in a change of clothes, he eventually admitted the truth to homicide investigators.